First published in 1939, These Poor Hands was an instant best-seller, catapulting its author, B. L. Coombes, to the front rank of proletarian writers. 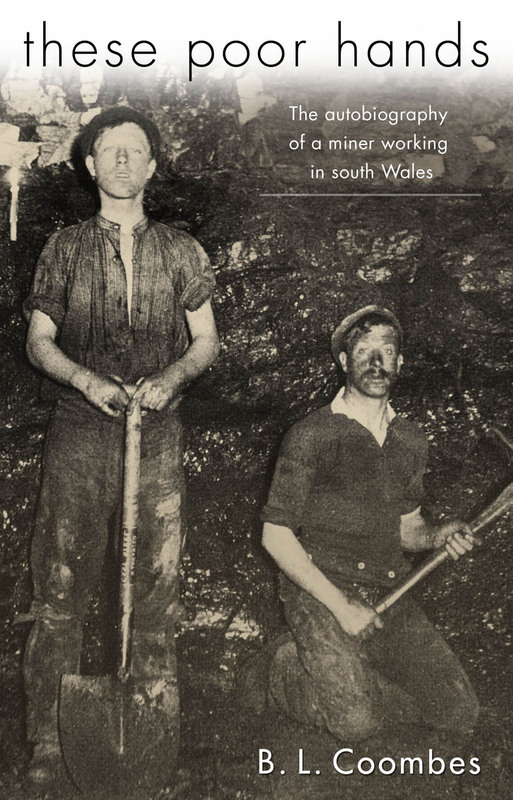 Coombes was born in England, but he lived for decades in the Vale of Neath in south Wales, and as the economic problems of the 1930s deepened, he turned to writing as a way to spread the word about the plight of miners and their communities to a wider world. Presenting the daily lives of miners in documentary fashion, with special attention to the damaging lockouts of 1921 and 1926, These Poor Hands retains the power to astonish readers with its description of the ways that unfettered capitalism can lay waste to human potential.